As you can imagine, with such wholesome ingredients, you are sure to be full and stay full until your next meal! Based in Grand Rapids, MI, the Gluten Free Bar Company was founded by two Celiac brothers, Elliot and Marshall Radar. The company produces its own bars, crafts its own flavors, and picks ingredients based on their production schedule and demand. This hands-on process makes their ingredients fresher and brings a level of dedication to their products that can be tasted in every bite! Connect with the brand on Twitter and Facebook! DISCOUNT CODE: the Gluten Free Bar would love you to try them out. If you aren't 100% satisfied, they will return your money. For 15% off your purchase, use AGALNEEDSGFB at check-out through October 3rd! 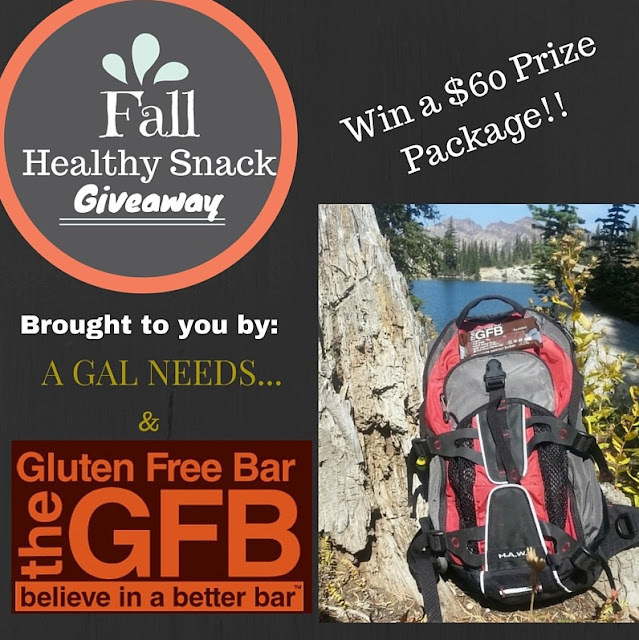 GIVEAWAY: One winner will receive a $60 Prize Package of Gluten Free Bars and Bites! Open to U.S. only, age 21+, and one entrant per household. All entries are optional! Remember the more entries you complete, the better your chances are for winning! Thanks to the great bloggers who are participating in this giveaway! Please consider liking all participating bloggers on Facebook. They worked hard to bring you this giveaway and others like it! Don't miss out on any future events! Sponsor is responsible for delivery of prizes, not participating bloggers. This blog received no compensation for the facilitation of this giveaway. Enter the giveawy in the Rafflecopter below! 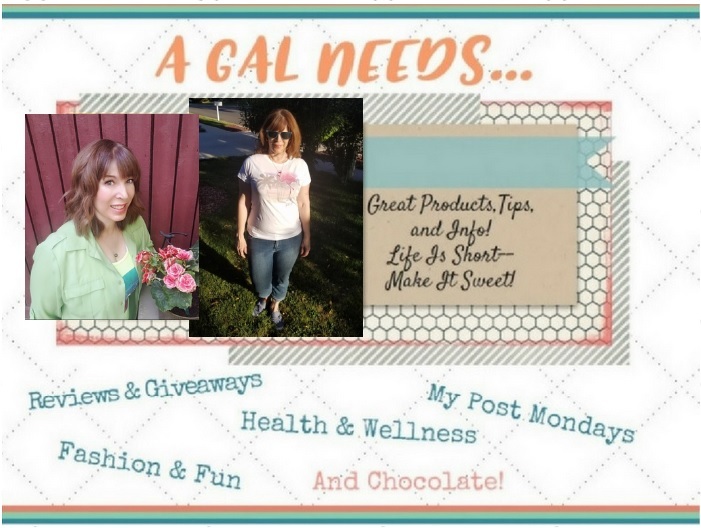 Giveaway runs from 9/15/15 - 10/03/15. Good luck!